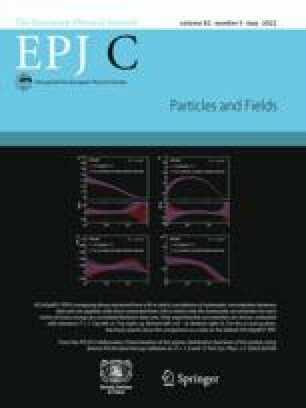 We present the complete electroweak one-loop corrections to top-pair production at a linear e + e - collider in the continuum region. Besides weak and photonic virtual corrections, real hard bremsstrahlung with simple realistic kinematical cuts is included. For the bremsstrahlung we advocate a semi-analytical approach with a high numerical accuracy. The virtual corrections are parameterized through six independent form factors, suitable for Monte Carlo implementation. Alternatively, our numerical package Topfit, a stand-alone code, can be utilized for the calculation of both differential and integrated cross sections as well as forward-backward asymmetries.